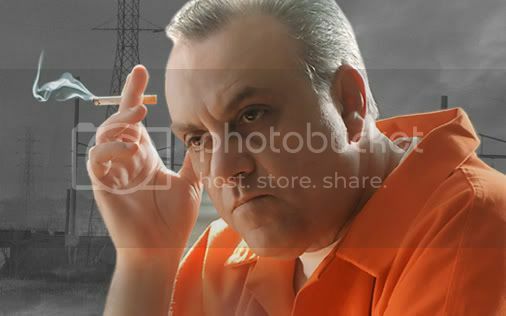 We should be getting the final few episodes of The Sopranos sometime over the next few months. As it is something I have been watching avidly since the turn of the century, I have mixed emotions about the fact. Its a bit like when you get a huge book on holiday that is really good and you really don’t want it to end, and when it does you wish there were a couple of hundred more pages that could appear NOW so you can continue…. The end of The Sopranos. How exactly will it end? I don’t even want to think about it. There are going to be some deaths for sure. Now, one of the (many) wonderful things about the show is how they use music. I remember the opening shots of the second season, where we catch up with the activities of Tony Soprano and his ‘families’ – all set to the music of Frank Sinatra singing “It Was A Very Good Year”. I thought that was fabulous and went out the next day to purchase my one and only Frank Sinatra album, “The September Of My Years”. So there you have it. I think Julian Cope writes like a poet, and I applaud his taste in doo-wop, which tends to be marginalised nowadays, yet has some of the most life affirming elements of r&b and rock & roll, and has produced some outstanding, timeless tracks (‘Why Do Fools Fall In Love’, ‘In The Still Of The Night’). I hope you will agree that this piece of music is amongst the best doo-wop. It reminds me of being young and happy.